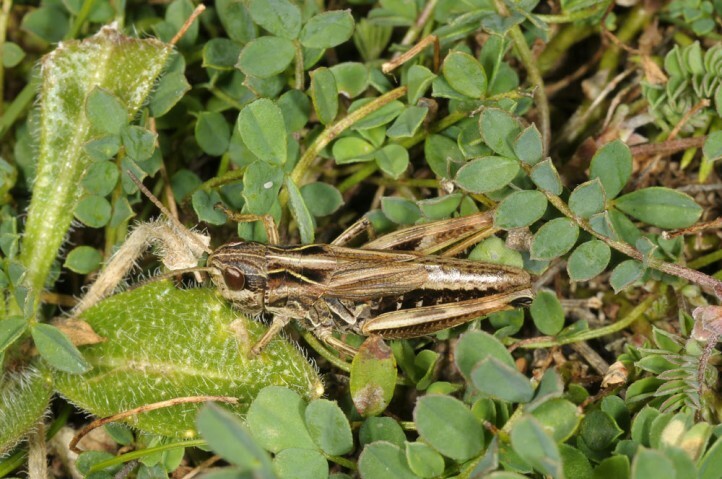 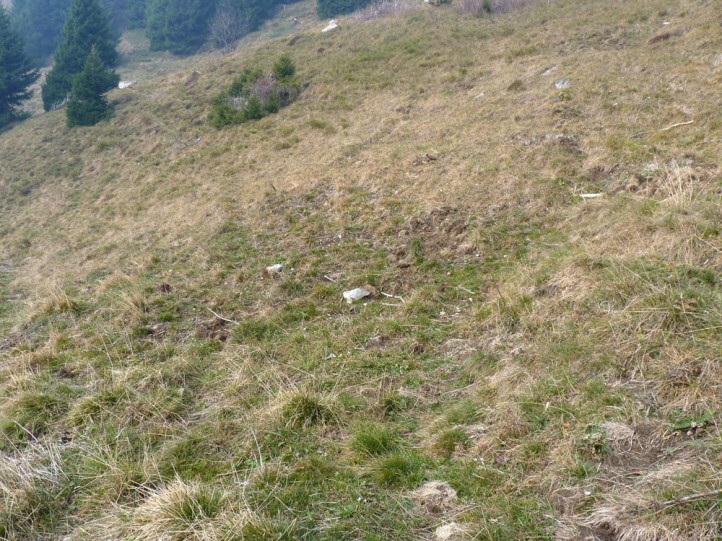 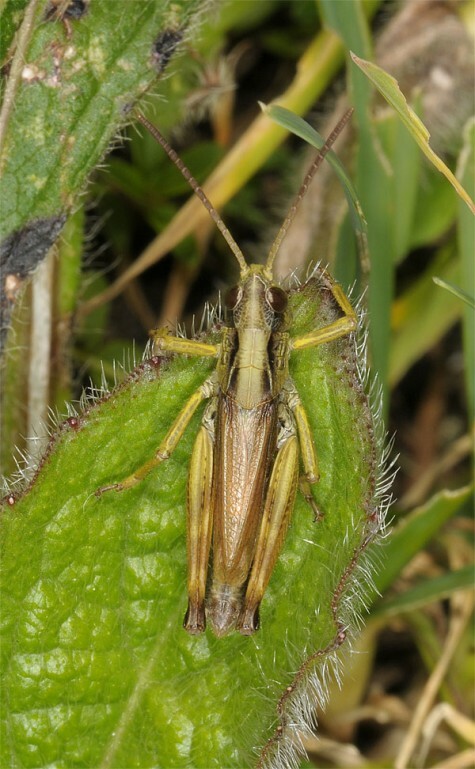 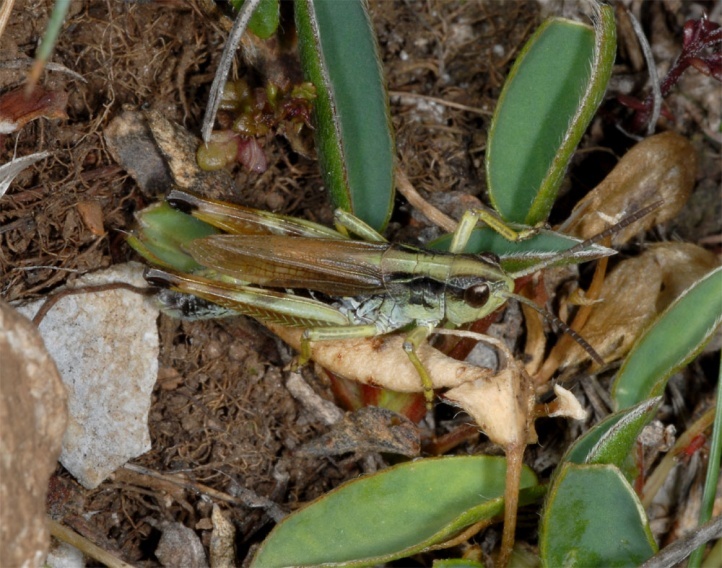 Chorthippus alticola lives in short growing alpine pastures and stony to rocky slopes between 1500 (1100) and more than 2200m above sea level. 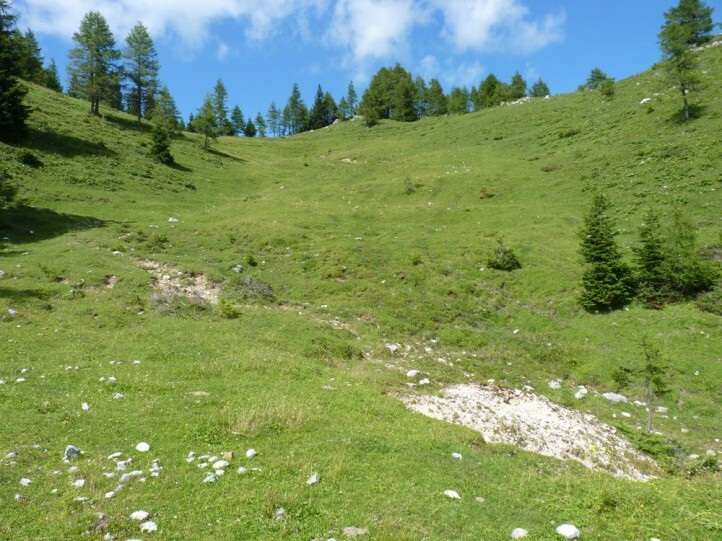 It is most common on gappy, stony ground or in short, low-growing grasslands. 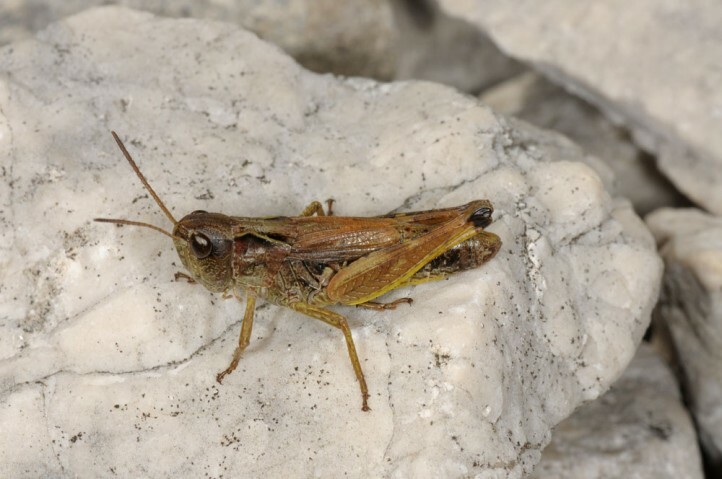 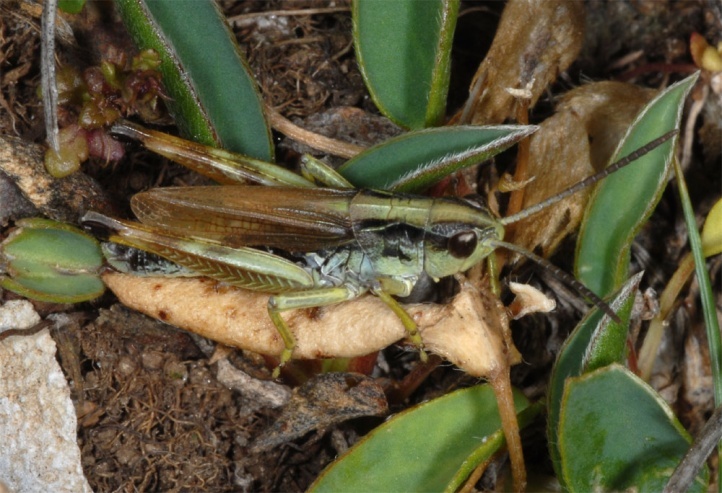 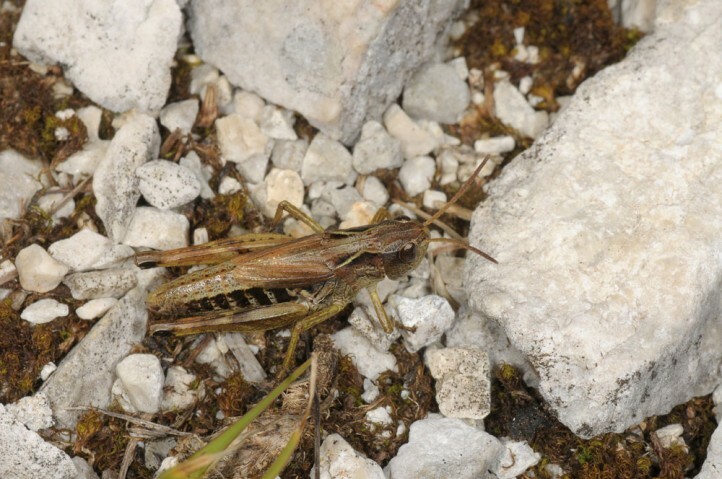 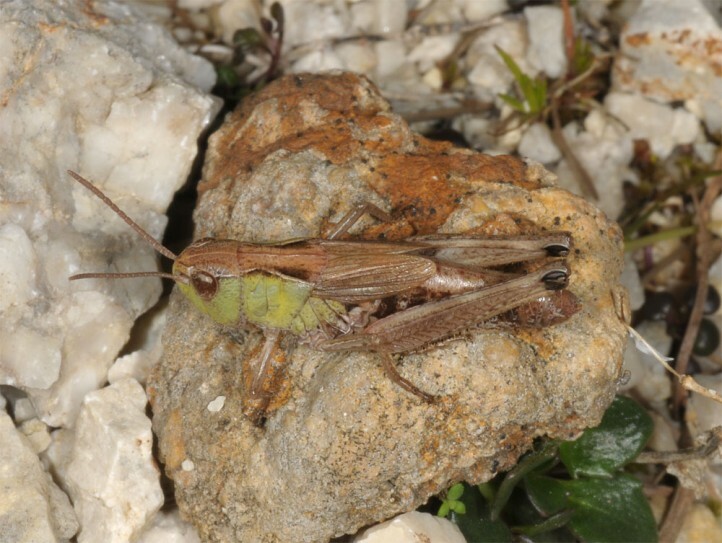 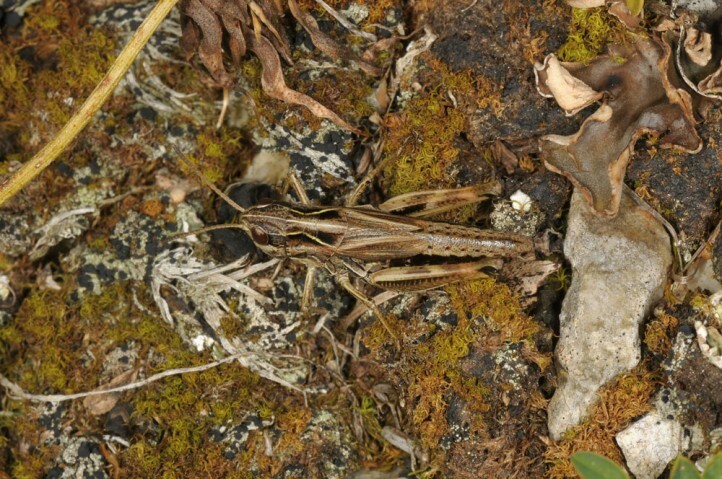 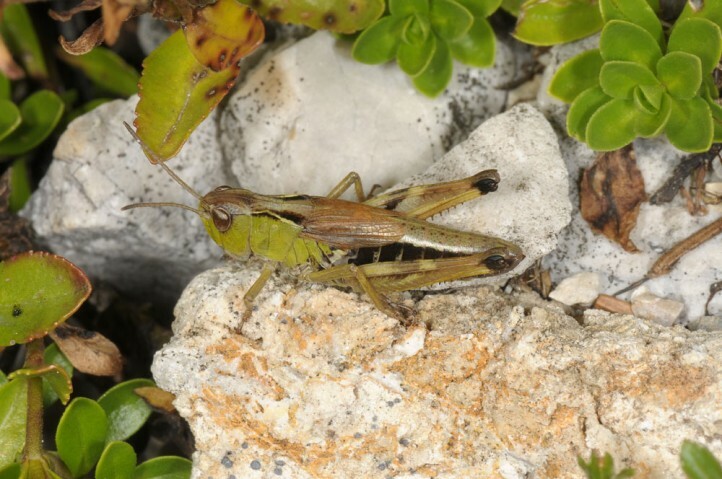 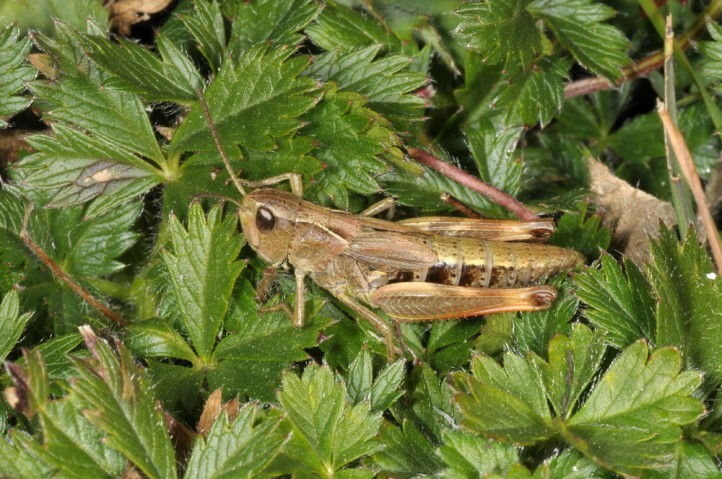 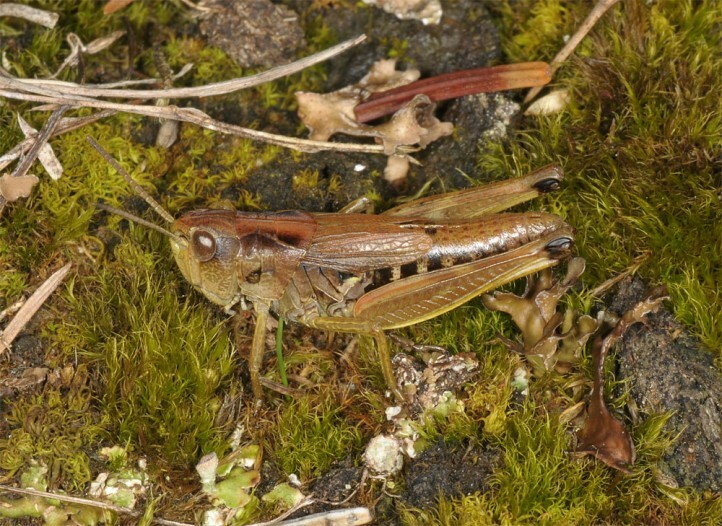 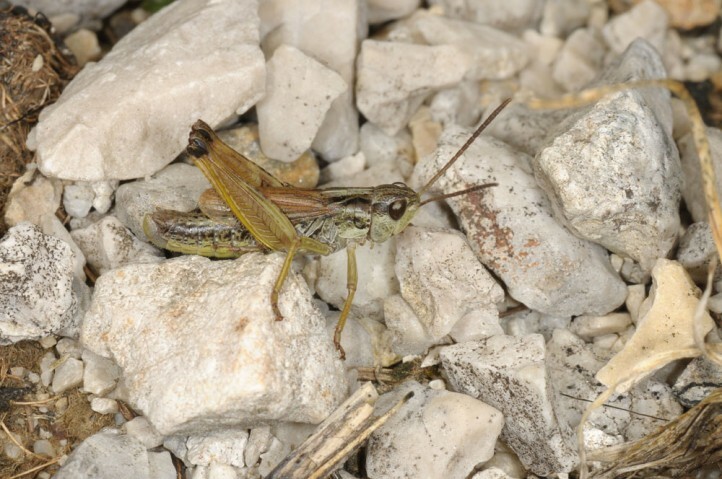 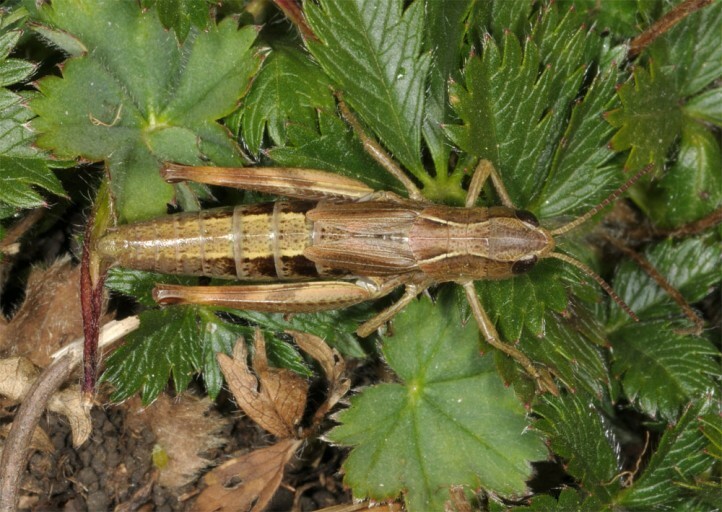 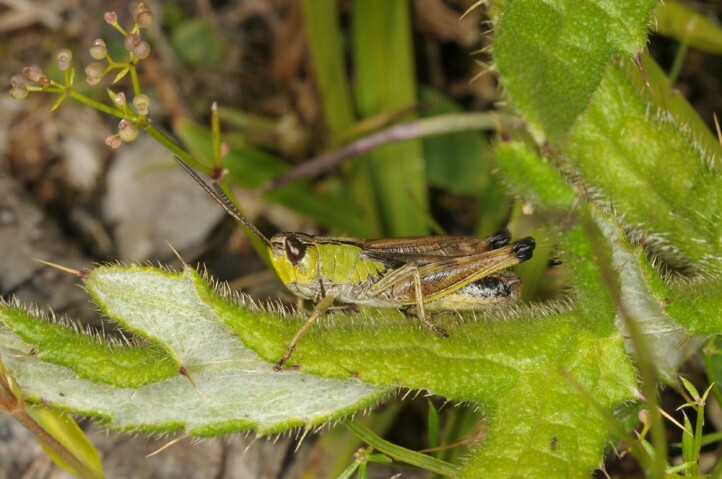 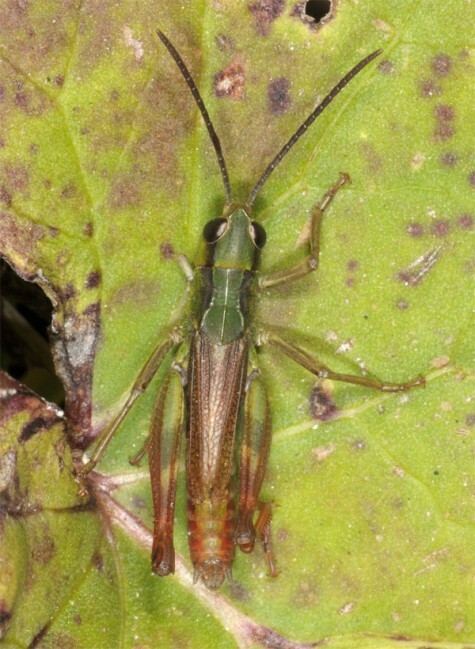 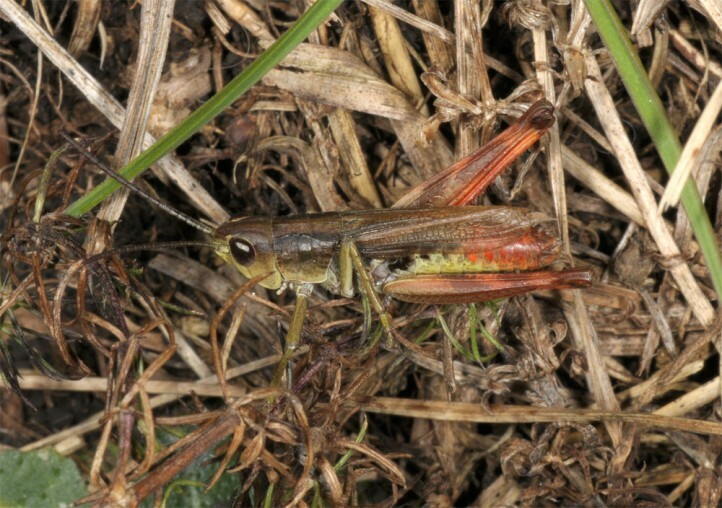 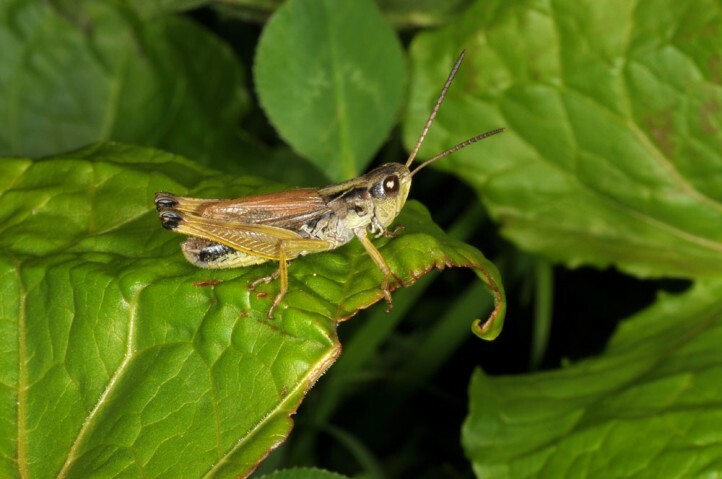 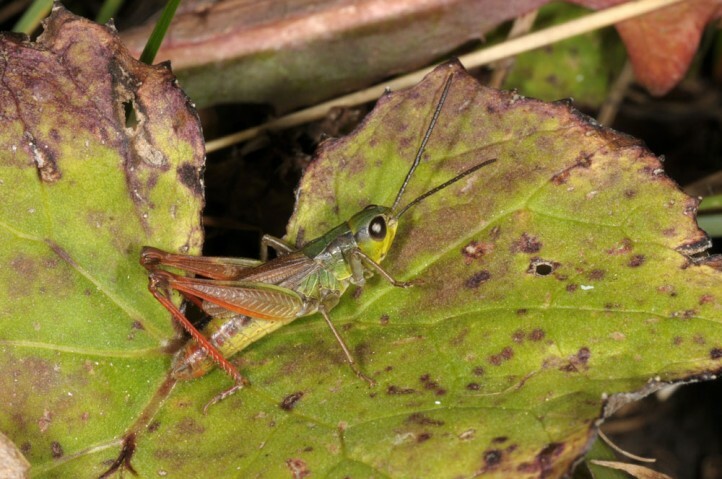 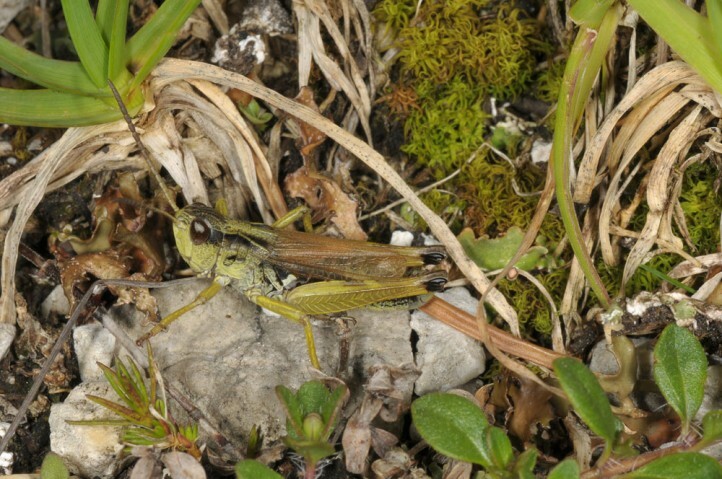 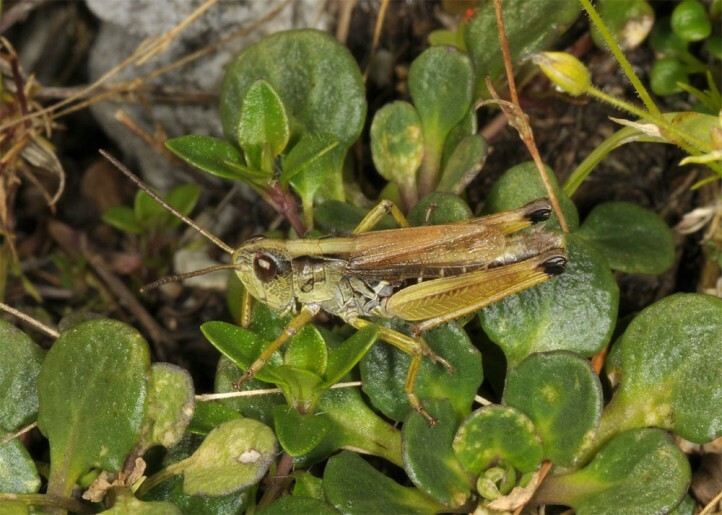 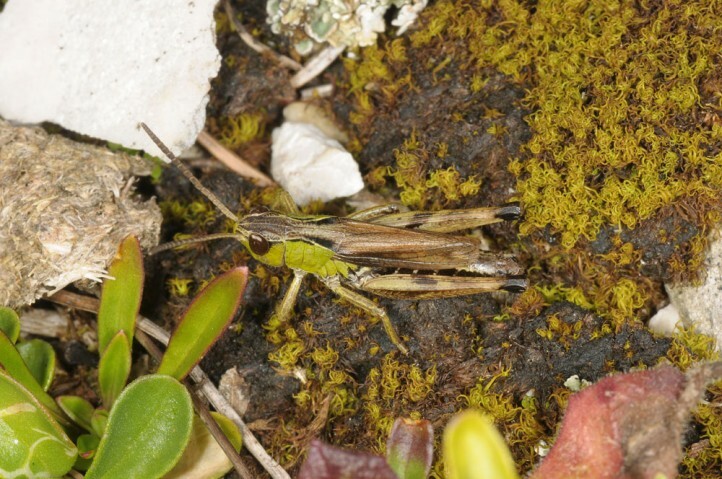 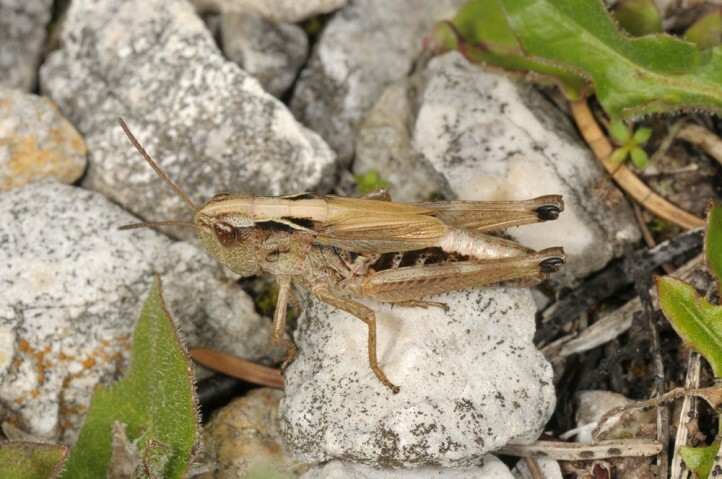 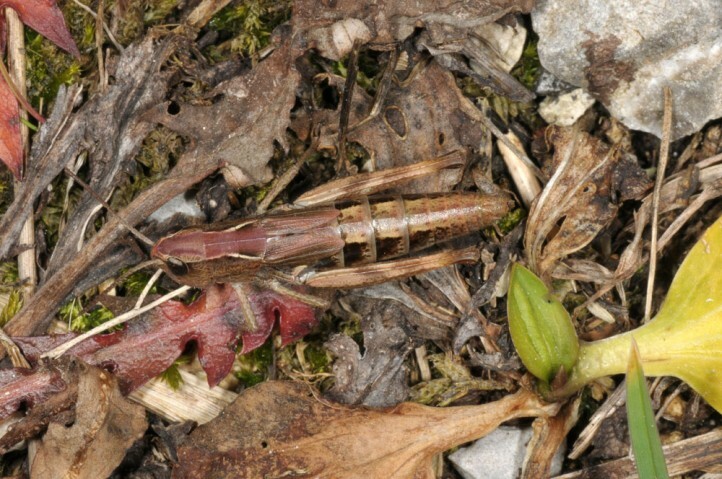 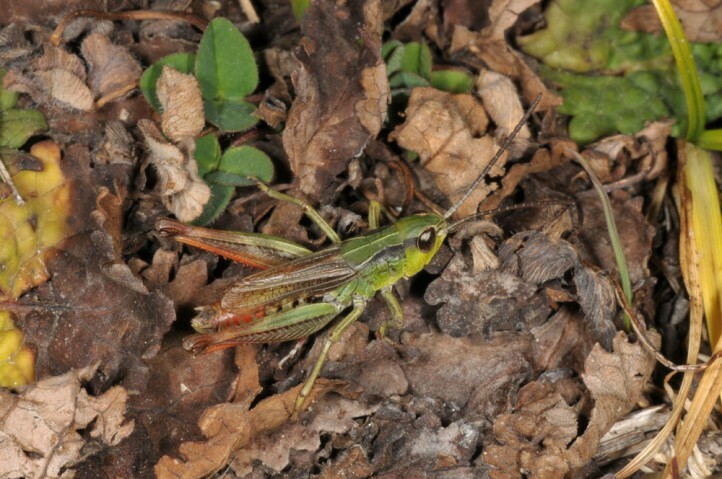 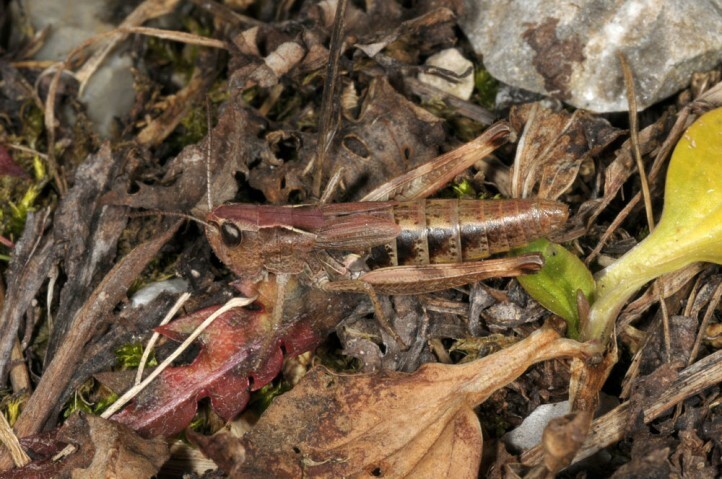 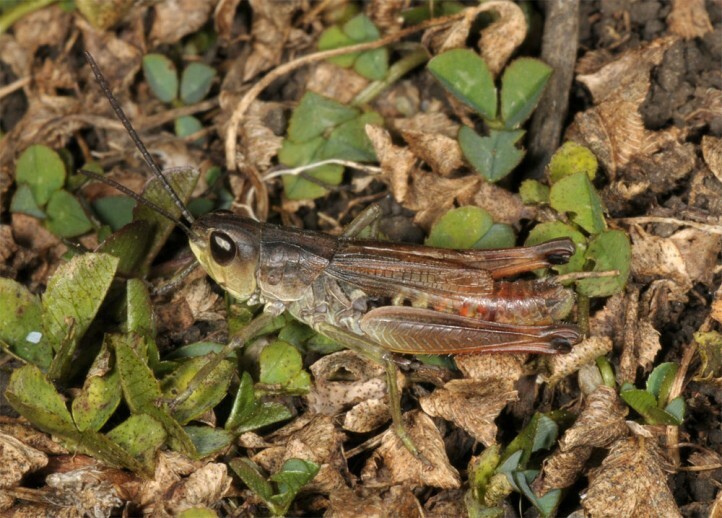 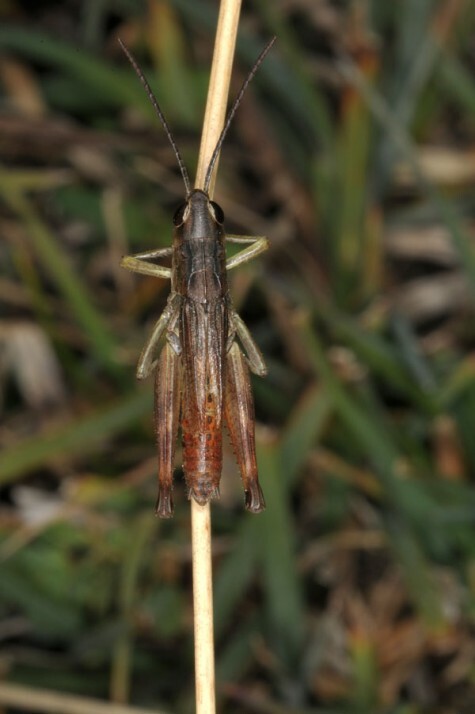 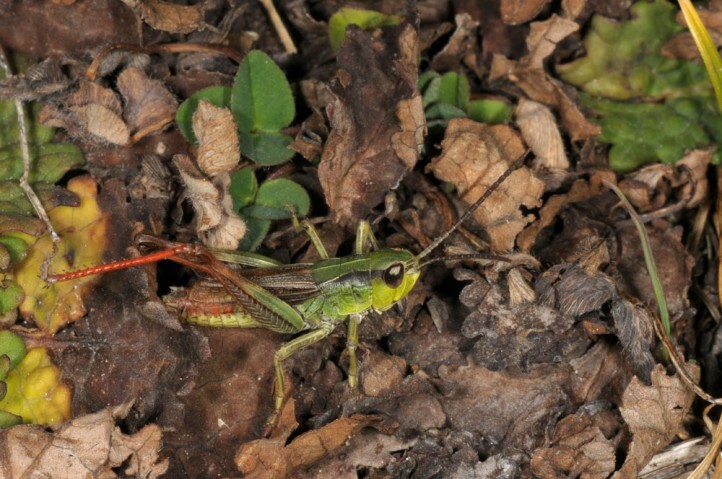 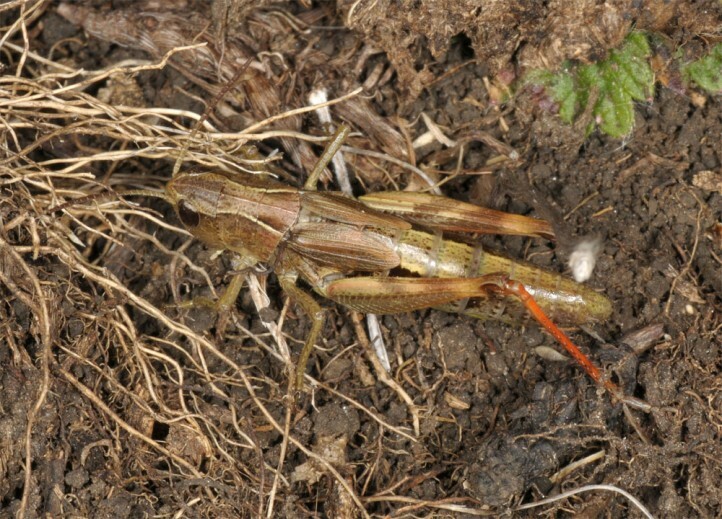 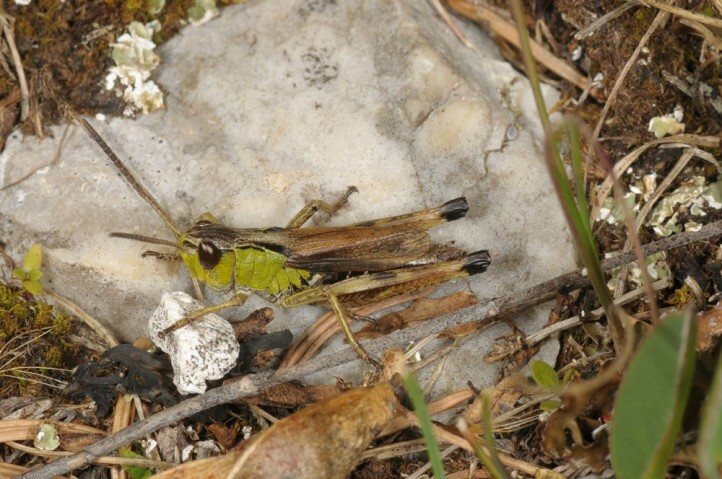 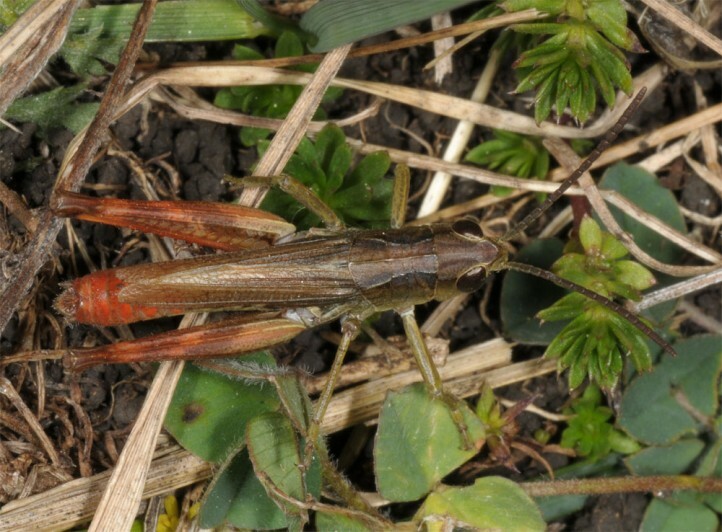 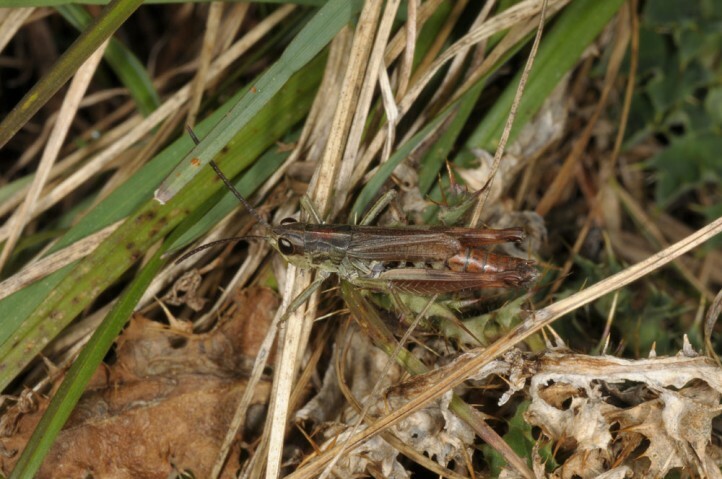 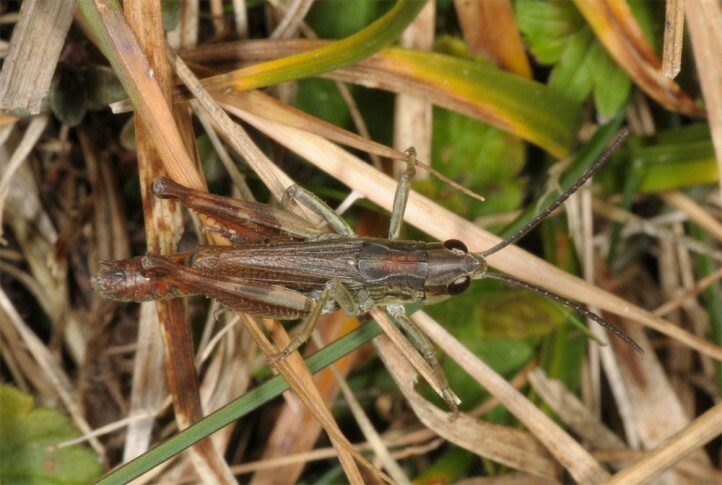 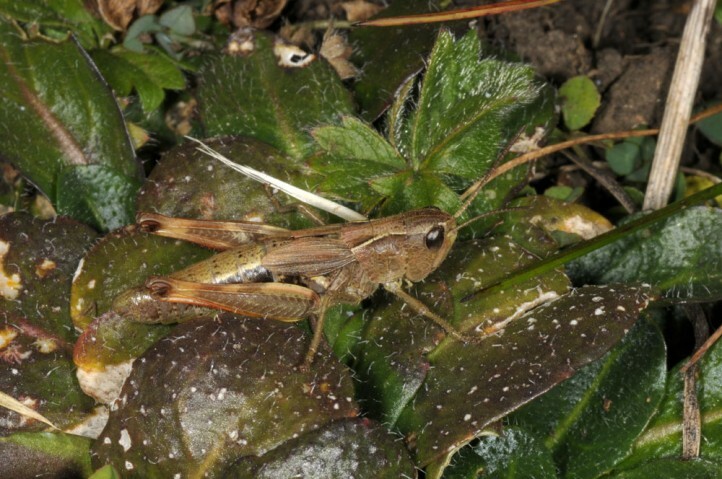 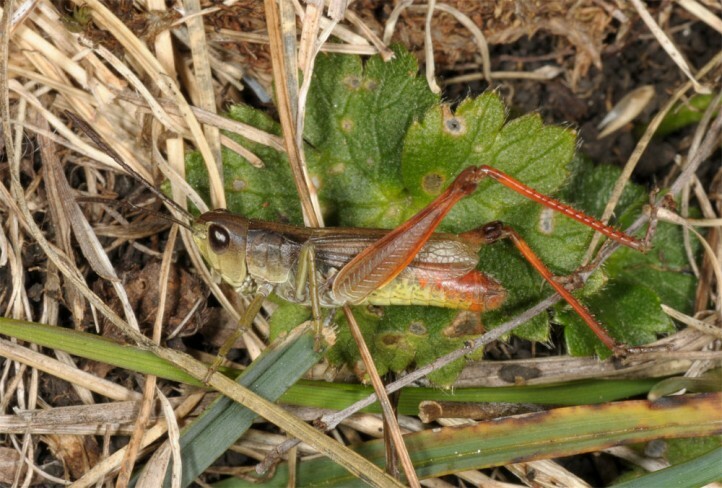 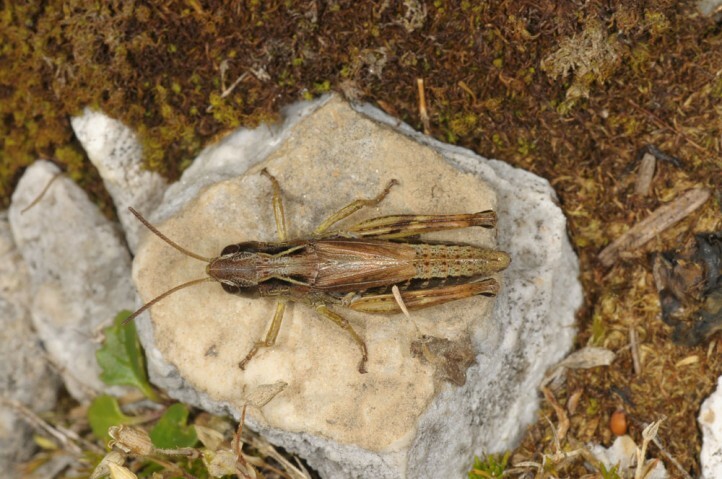 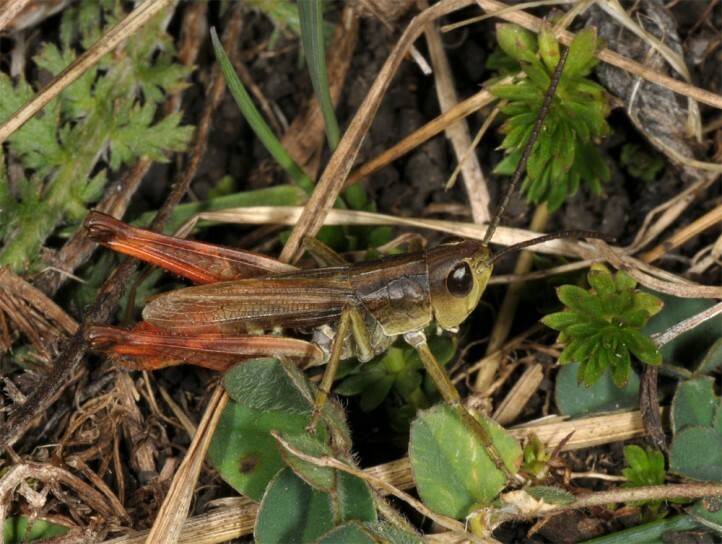 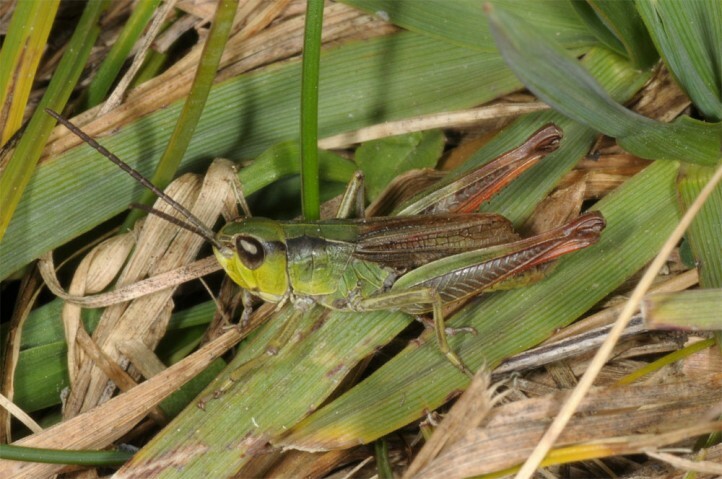 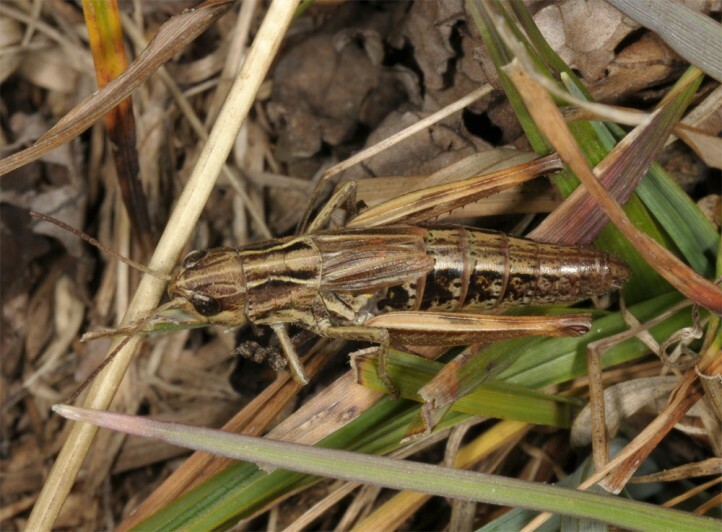 Chorthippus alticola is endemic to the southeastern Alps and occurs from northern Slovenia and southern Austria (Karawanken) to Northern Italy, in the west about to the mountains West of Lake Garda. 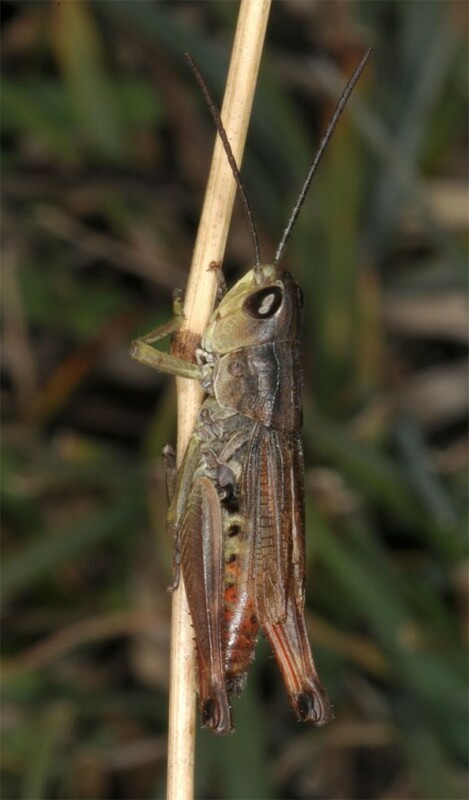 The Eastern populations, ssp. 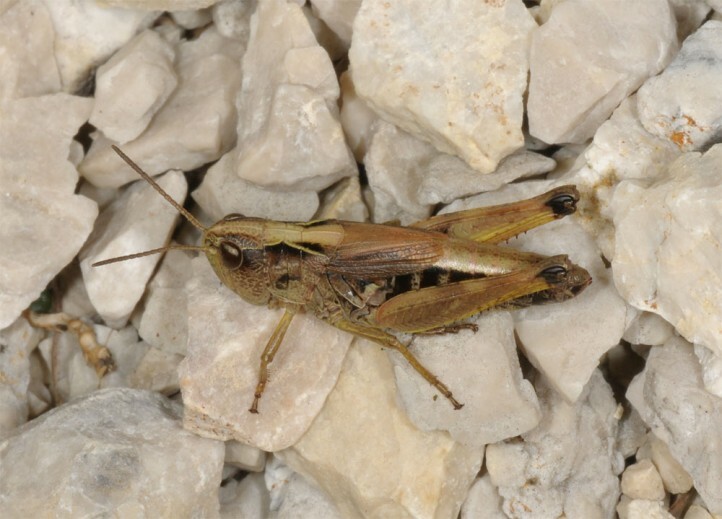 rammei (Ebner, 1928), e.g. 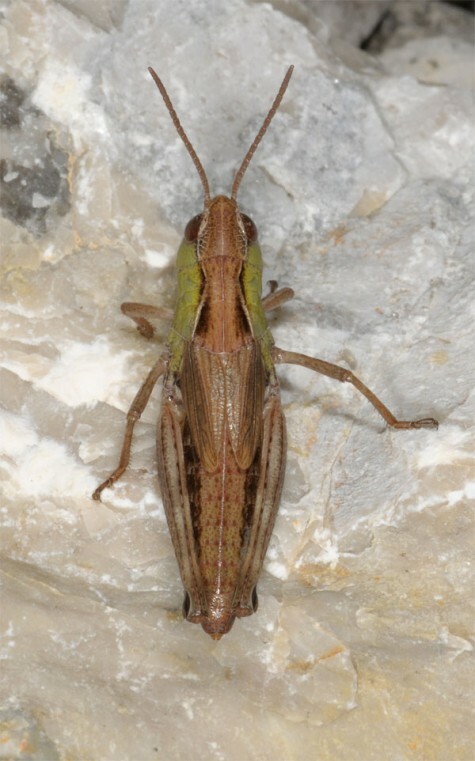 Karawanken, are much more homogeneous in colour than the Western ones e.g. 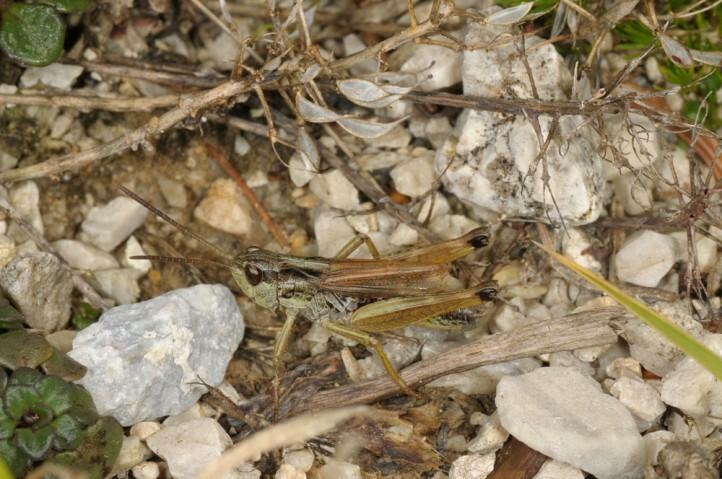 in the Lake Garda region (nominate subspecies with more intense colours, especially more read). 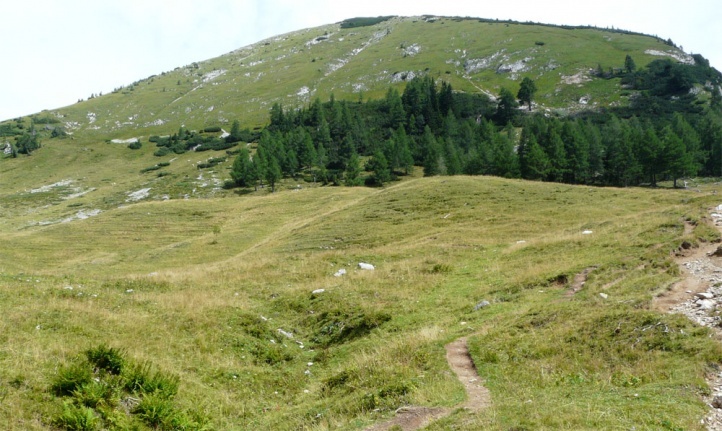 Allegedly there are transition forms in local populations between Lake Garda and Slovenia. 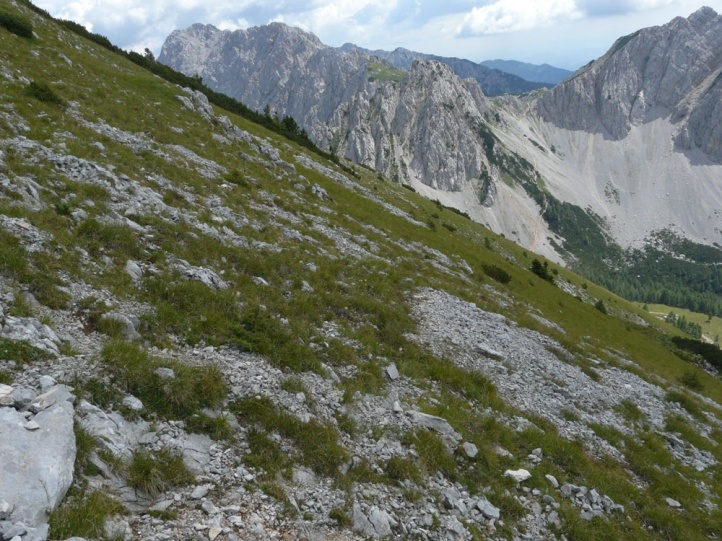 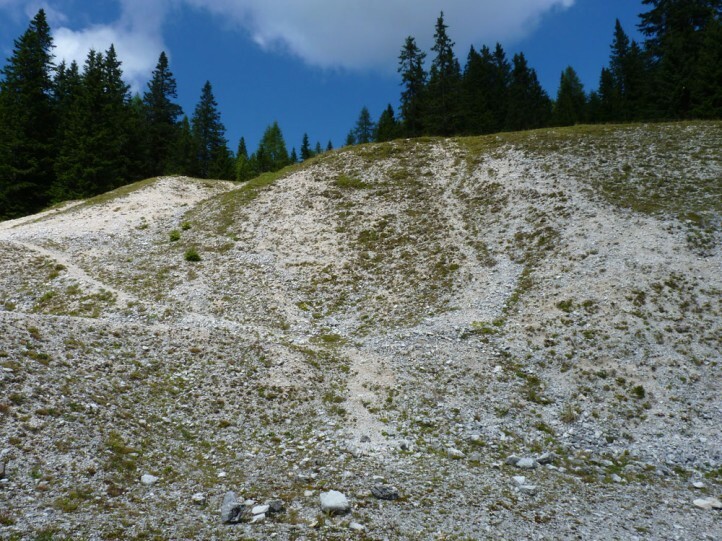 Records from more northerly regions in the Alps are most probably due to wrong determinations (confusion with Ch. 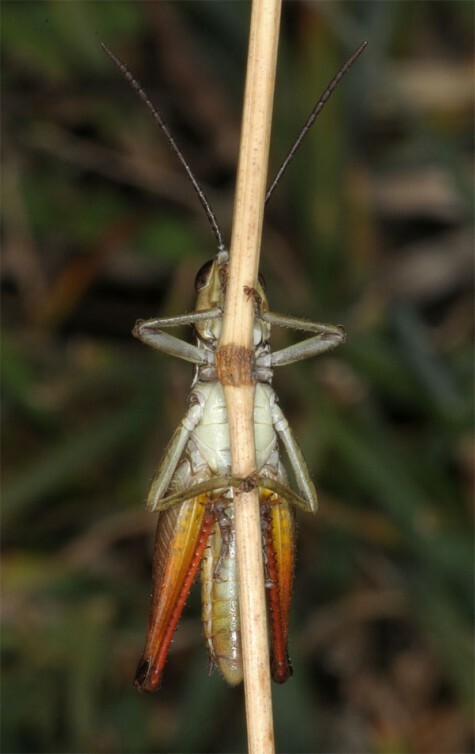 parallelus). 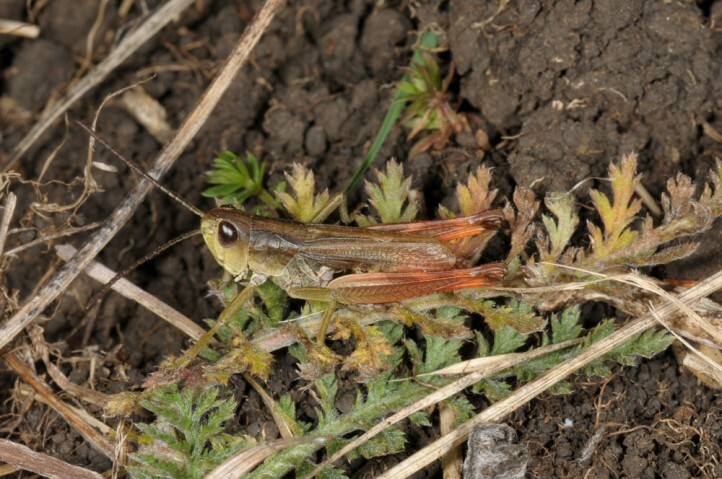 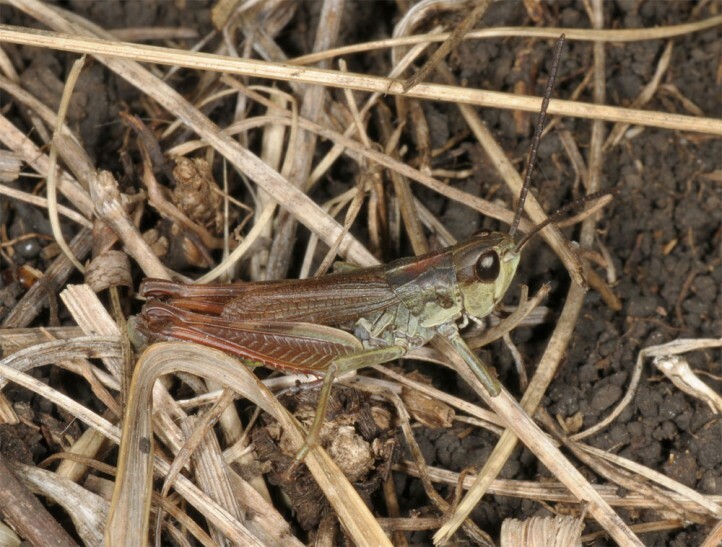 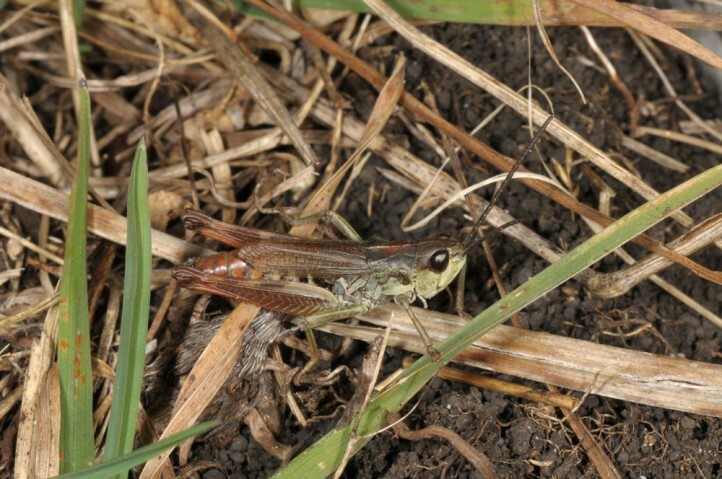 Chorthippus alticola is easily confused with Ch. 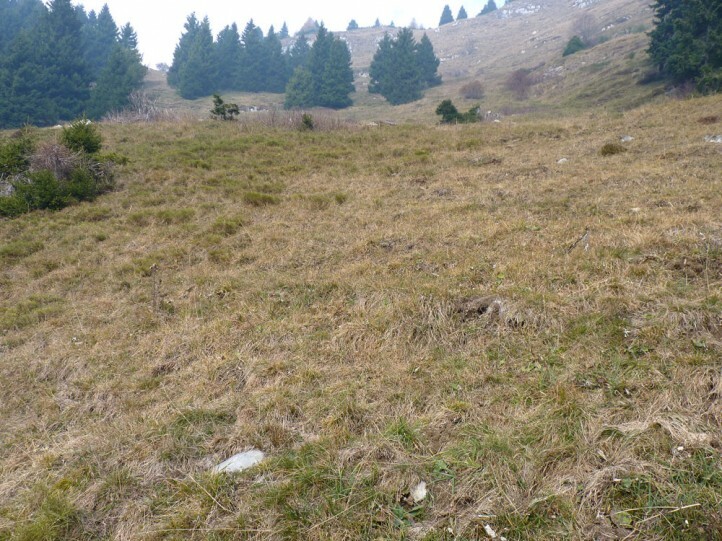 parallelus.